Dieser Artikel wurde 2963 mal gelesen und am 21.07.2017 zuletzt geändert. The World Bank released in April the 2017 Atlas of Sustainable Development Goals. 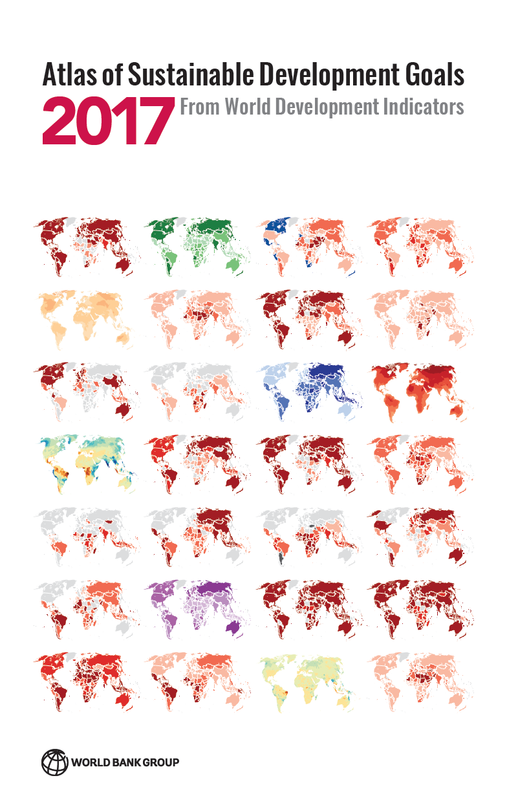 With over 150 maps and data visualizations, the new publication charts the progress societies are making towards the 17 SDGs. Download and query the WDI database. The 17 Sustainable Development Goals and their associated 169 targets are ambitious. They will be challenging to implement, and challenging to measure. The Atlas offers the perspective of experts in the World Bank on each of the SDGs.